The question should be, “What isn’t 2bbritt about?”. Today, it may be about how I feel about myself and my outlook on things. Tomorrow, it may be about the masses. 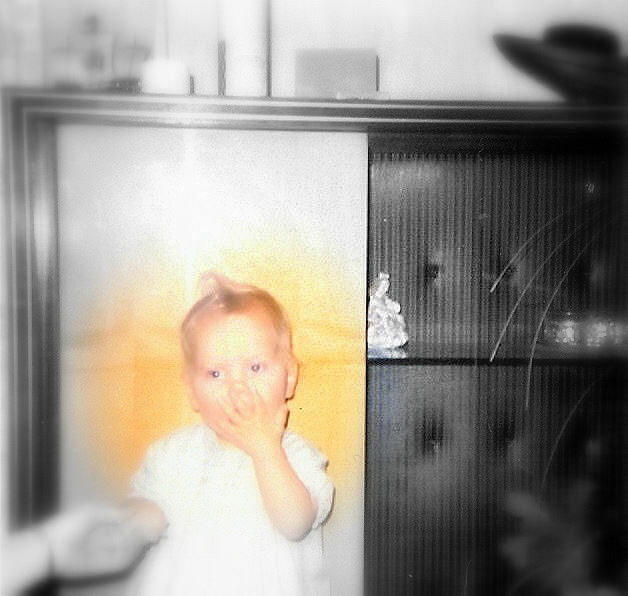 It could be as simple as spelling your name or as complicated as a child who has gone missing. My mind has never stopped thinking, with the exception of my illness making it think slower. It would be true to say, this site will involve the discussion of living with an illness. What this site won’t be, is limited. Hi! Canvas has kicked off our Blog For Mental Health 2013 campaign, and I immediately thought of you as someone I would like to pledge to participate. 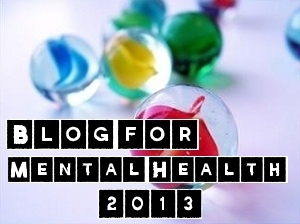 It’s pretty easy, you can check out my post, Blog For Mental Health 2013 Is Here! I would love to be able to add you to the official blogroll on Canvas, your voice is one I really hope people hear (read) in the discussion on mental health. Hello! Thank you for including me in the Blog For Mental Health 2013 campaign. Hopefully I will get the instructions right. This means a great deal to me. My best to you also!